Human guards are good for the home but they’re not able to see every inch of your compound. Further, there’s no greater satisfaction with the security of your home than being able to monitor every area from a single point. A security company will install CCTV cameras at strategic locations around your home thereby giving a view of each and every inch. 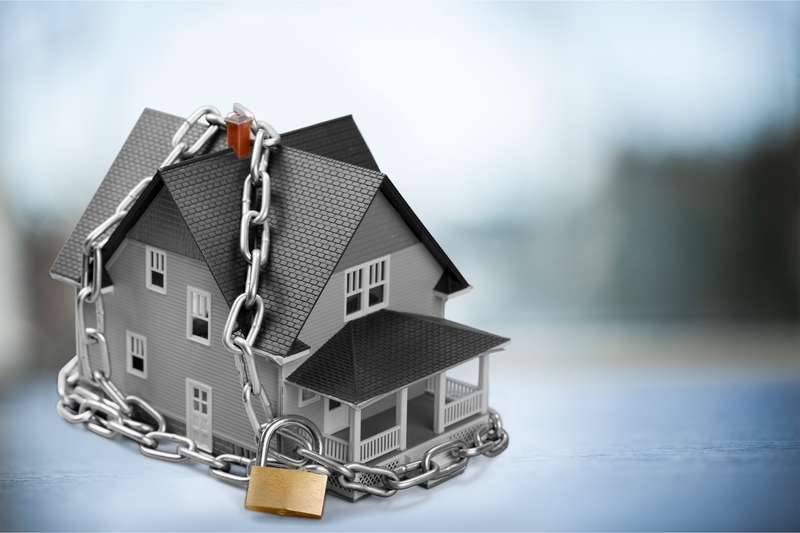 In such homes, security threats can easily be monitored and dealt with as soon as possible. Again, the footages from the cameras can be viewed much later if there’s a need for that. The second reason why there’s a need to hire a security company for the security of their homes, there is that these companies install professional quality burglar alarms. Burglary is a concern for far too many homeowners. 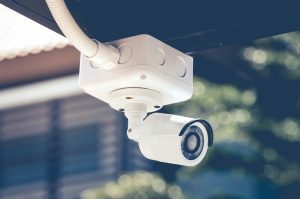 CCTV cameras are a great way to solve many security challenges; however, they need to be constantly monitored by an individual. If in any case the person in charge steps out for a while or takes their eyes off the screen, a window for a burglar to carry out their activities opens up. This is the reason why burglar alarms are necessary for every home. They’ll go off as soon as there’s a break-in or unauthorized access to your home. Controlling whoever gets in and out of the home is a great way to prevent access to the home by people who may be a security risk to you, anyone who lives in the home and the home itself. 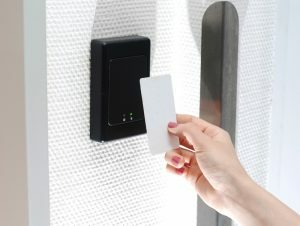 When a security company provides the services of the access control systems, there won’t be a need for concern. This system will ensure that only those who have the right to get into the home are allowed in and the rest are locked out. The different parameters under which these systems work are capable of ensuring that an intruder doesn’t gain access to your home in any way. With the above systems in place, there’s complete confidence that you’ll be able to provide security to your home without requiring human guards. They’re efficient since most of these systems don’t need to be operated by many employees or persons. They’re automated, meaning that they can be operated remotely from a central point in the home. The systems that we’ve talked about above all required constant monitoring and maintenance as may be needed. This maintenance service is offered by the security company as part of the agreement. So, you won’t have to worry about incurring the costs needed to ensure that these systems are always up and running.